Hello and welcome to San Genesio Entertainment! What are we all about? 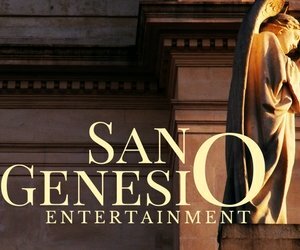 San Genesio Entertainment wants to populate the film making industry with wholesome, godly, Catholic movies. It all began with the firm belief that all art should give glory to God. Why movies? Movies are powerful because most of the senses are involved. They have a profound effect on us, be it for good or bad. Because of this effect all our productions stress virtue and demonstrate holiness. St. Genesius, our patron, was an actor in early Rome. He performed plays for Diocletion. One day he presented the true religion in a play performed for the emperor and was martyred for the Faith. Following the footsteps of our patron, we will present the Faith in movies to a post Christian society. One more neat thing? 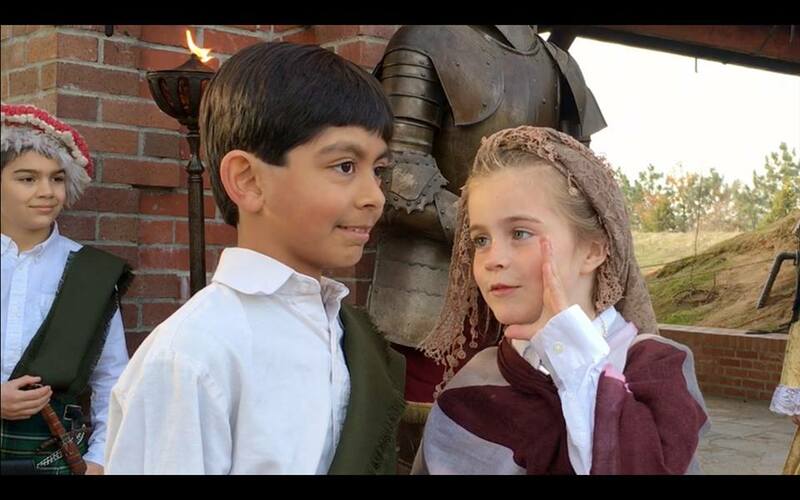 This movie studio is directed, produced, casted and performed by Catholic homeschoolers! Budgets For Catholic Movies - Can You Help? "Direct O Lord we ask thee all our actions by Thy holy inspiration and carry them on by Thy assistance that every prayer, every work may begin always from Thee and through Thee be brought to completion through the same Christ Our Lord. Amen." George Abell is happily living a farmer boy life in colonial America. What came next he could never have imagined. 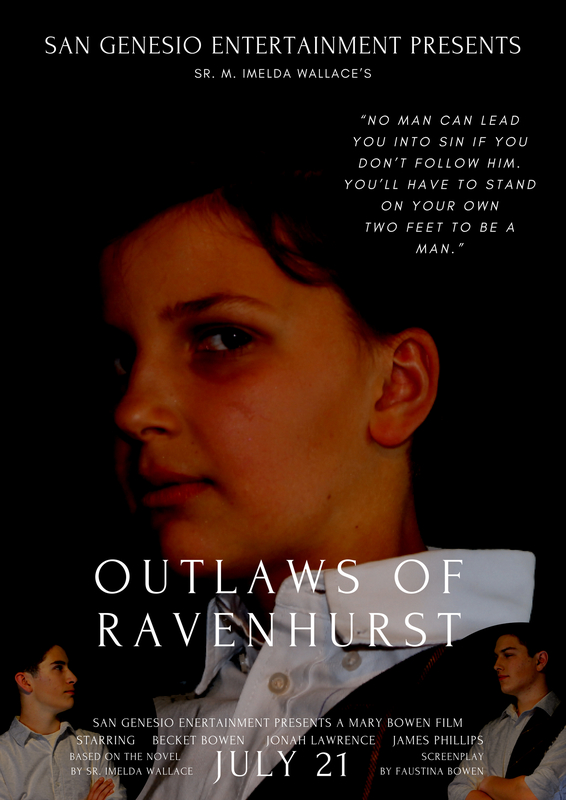 When his foreign uncle claims him and takes him to Scotland to be the Earl of Ravenhurst--the mush longed for Protestant Earl of Ravenhurst. Matters get desperate when Sir Roger and his sly comrade, Godfrey, cannot bend the new Gordon's will. You name it, we want to tell you what we are all about. So drop us a line by using our contact us page today! We will be blogging our journey here on sangenesio-entertainment.com. We feel this is a team effort. We need your prayers and your support. To keep you in the loop we promise to keep you up to date as we work on our films. Read our San Genesio blog to hear about our current movie project.